Time is money. When you don't have a smooth transition between a trailer and your dock, then your workers are facing a number of risks. 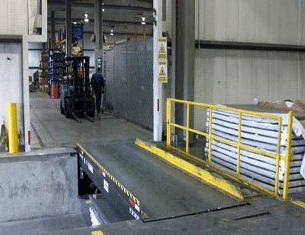 Dock levelers protect against drop-off accidents, allow for unobstructed end loading, and optimize your logistics. Not only are they an effective way to protect your personnel, but they will improve your productivity levels so that you can do more in the same amount of time. 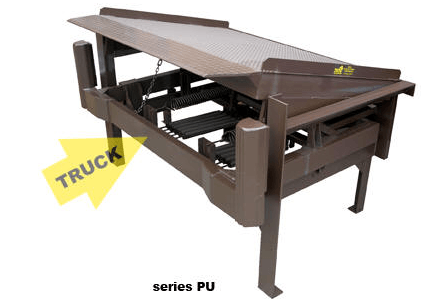 You have several options today when it comes to selecting the best dock leveler to meet your needs. Each option has distinct advantages that it can provide immediately upon installation. 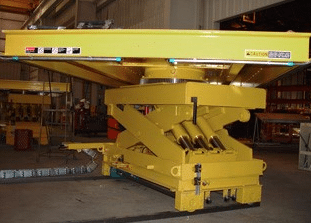 Hydraulic dock levelers. This option requires the lowest levels of ongoing maintenance in this category. The design offers you one of the lowest overall lifetime costs of ownership available in this category. Air-powered dock levelers. Stump out is a major problem with the air-ride trailers that may be coming into your dock. 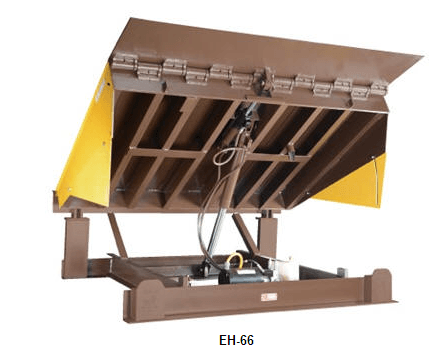 This is the type of dock leveler that can help to prevent many of the dangerous angles that this situation can create. 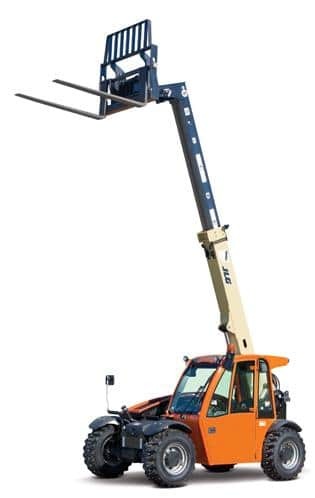 Mechanical dock levelers. This is your all-in-one solution that can provide you with years of dividends when you make the investment today. 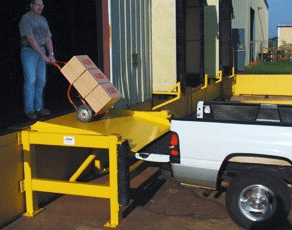 When you need to provide your workers with a smooth transition for the loading/unloading process at your dock, then the best solution is the most effective dock leveler with the strengths that meet your current and future needs. 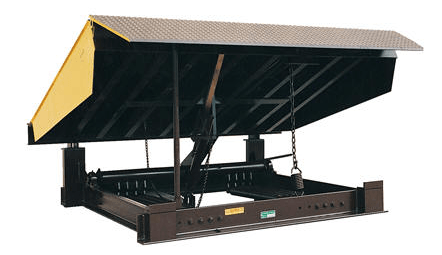 Innovative designs on many modern dock levelers will give you a superior seal along the perimeter to prevent debris, damage, and injury very effectively and are quite easy to install. 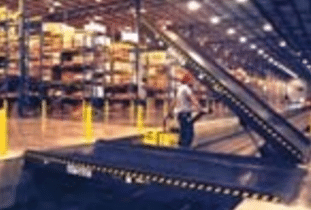 If you're looking to improve the productivity of your people and you don't have dock levelers helping you out, then consider the strengths of each design and select the one which best meets your needs and your budget requirements. In doing so, you will have the safe solution needed to solve the problems that you're facing.